I have a fun review plus a discount code to share with you all today! As part of my Sweatpink ambassadorship, I get to test out cool health and fitness-related products from time to time. I jumped at the chance to review Bulu Box, because frankly, it just sounded awesome. I love the idea of subscription boxes – it’s kind of like a surprise goody box showing up at your front door every month! Plus, this way you can try products that you might be interested in, before buying the full-sized amount, only to discover you don’t like it. I was so excited to tear into my Box when it arrived. 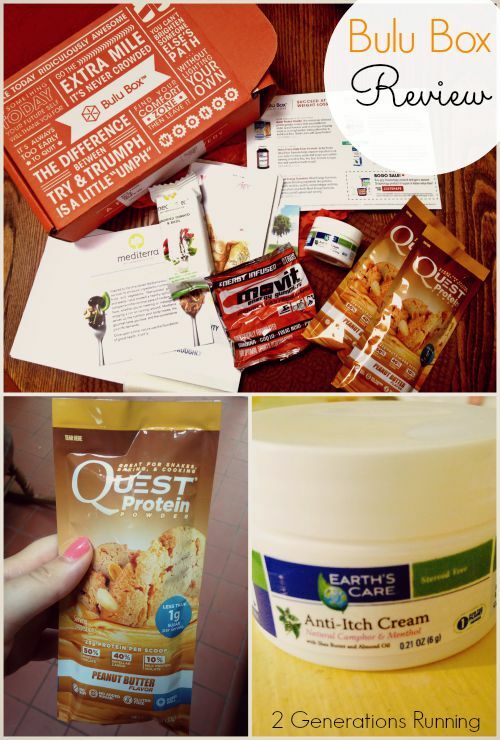 My box had: 2 packets of peanut butter flavored Quest protein powder, Movit Energy gummies, 1 sundried tomato & basil Mediterra bar, a sample of Yerba Prima fiber plus powder, and a natural anti-itch cream. I’ve already used one pack of the Quest protein powder in a smoothie after a run, and it was DELICIOUS. I love experimenting with protein powder flavors that aren’t the basic chocolate/vanilla. It makes it so much more fun! 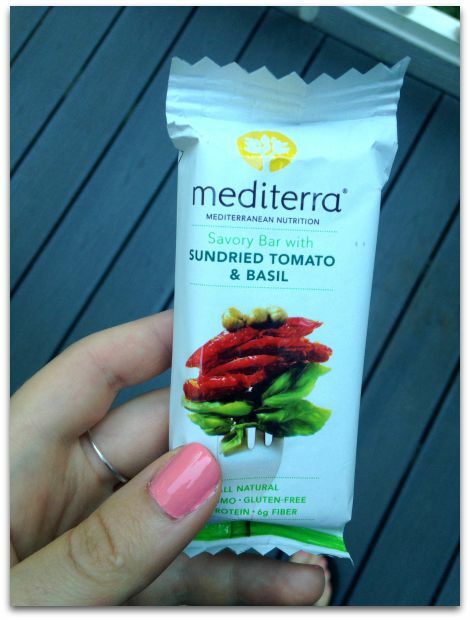 I had high hopes for this Mediterra savory bar. Sundried tomatoes and basil are my favorite flavors (I’m always throwing them in when I make pasta for myself), so I thought I would really enjoy this. Not so much. The bar itself was pretty dry, and a little too sweet even though it was supposed to be savory. It’s not something I would buy for myself. 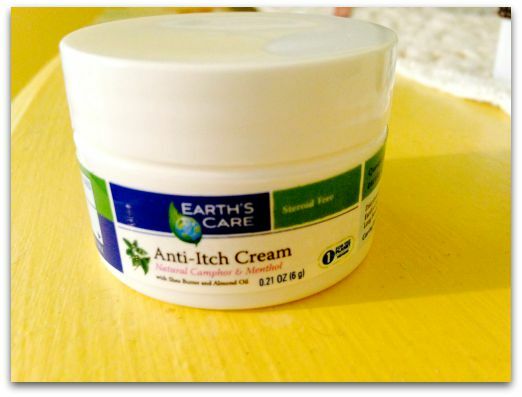 As random as the anti-itch cream seemed to me at first, I actually kind of appreciate the fact that I have it now! I’ve already gotten poison ivy once this summer, and it seems like anytime I’m anywhere in the vicinity of it, I inevitably end up with a gross rash. So, I’m happy to have this stashed and waiting for the next time it happens! Bulu Box is also very reasonably priced in my opinion. You can pay $10 on a month-to-month basis for a box, or sign up for 3,6, or 12 months at a time. Think this sounds like something you’d be interested in trying? I’ve got you covered!! Use the discount code SWEATPINK for 50% off a 3,6, or 12 month subscription at BuluBox.com. Enjoy!! 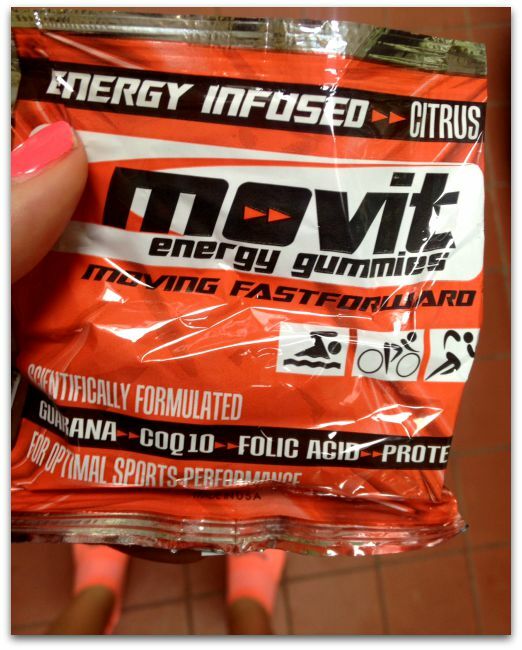 This entry was posted in Reviews and tagged Bulu Box, Bulu Box Review, Health/Fitness Samples, Sweatpink. Bookmark the permalink. You aren’t the first one to post about this cool thing and I am tempted to give it a shot! I will definitely use your discount code if I do it!! I love Quest products, I just wish they weren’t so damn pricey! Also…can bulu box please launch in the UK already? !